Aparna Stephen is a research associate at Athena. She is interested in the intersection of development economics with political economy as well as the political context of ICT infrastructure. She also has an interest in education and labor reforms, urban governance and public health. As an intern at Ernst & Young, she looked into the effects of the introduction of GST on small businesses. She has also supported various colloquiums on developmental challenges in India. 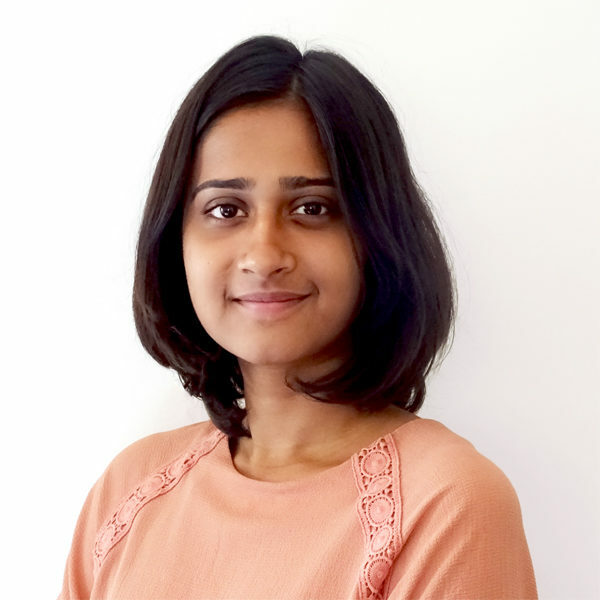 Aparna holds a bachelor’s degree in economics from Delhi University and master’s degree in economics from the University of Warwick, U.K.